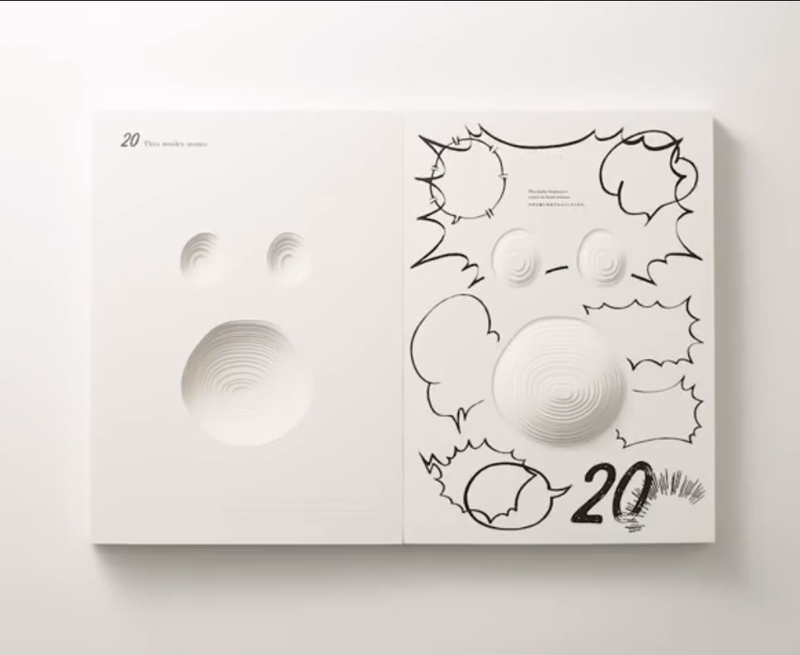 Kishokai, an obstetrics medical service network in Japan, and advertising agency Dentsu have won the Grande Design Lotus at Adfest in Bangkok, for Bell-Net Mother Book. 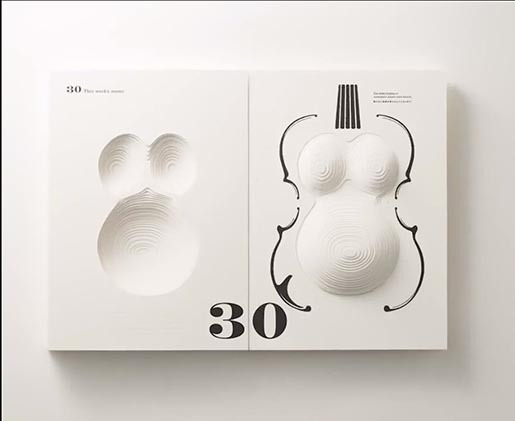 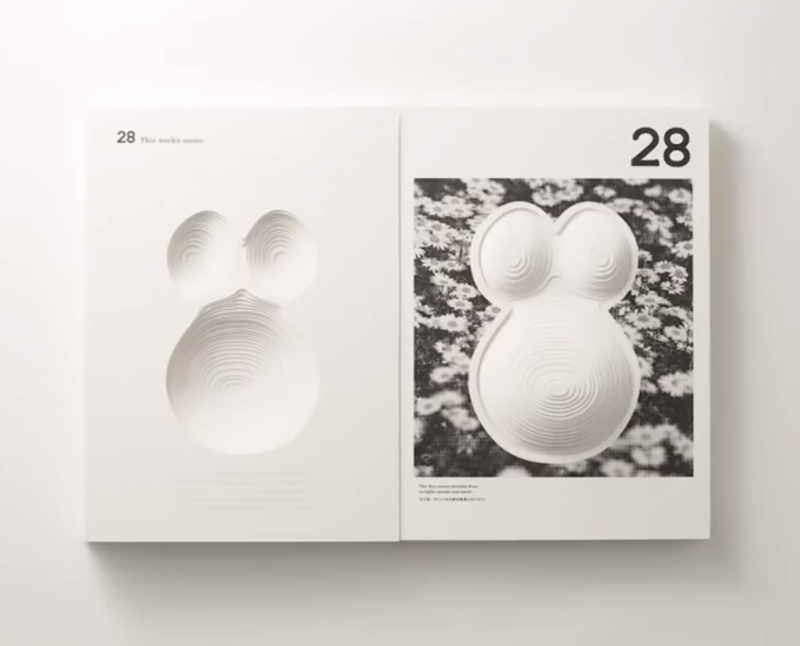 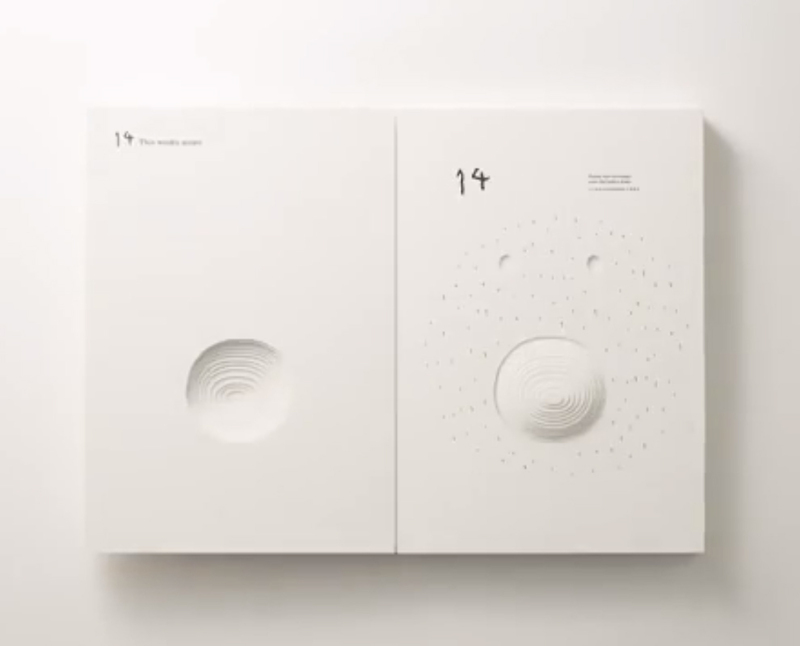 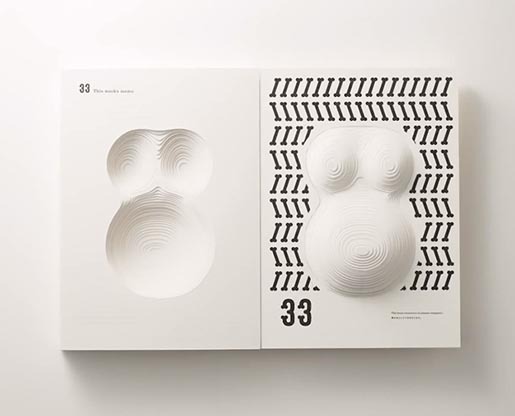 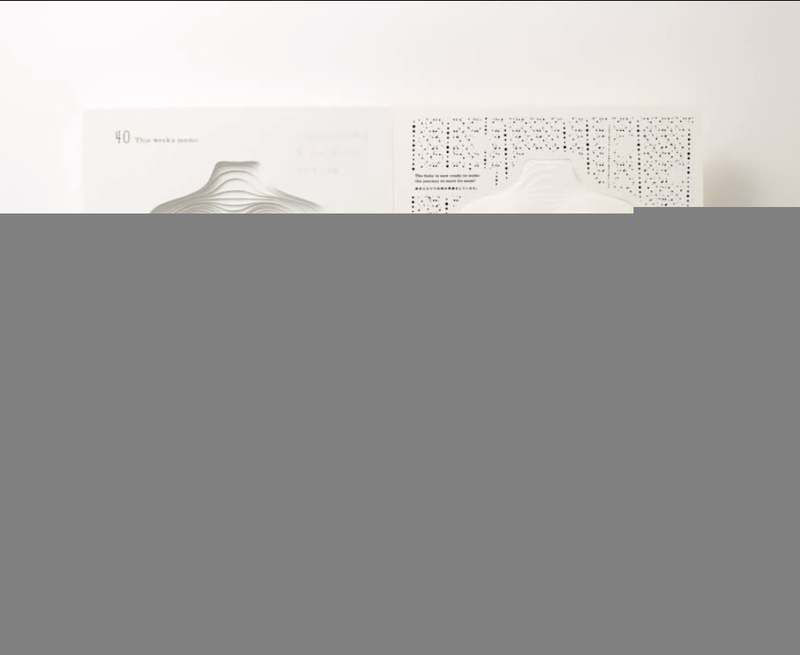 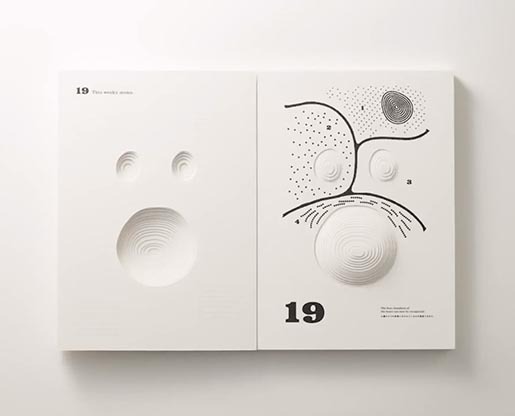 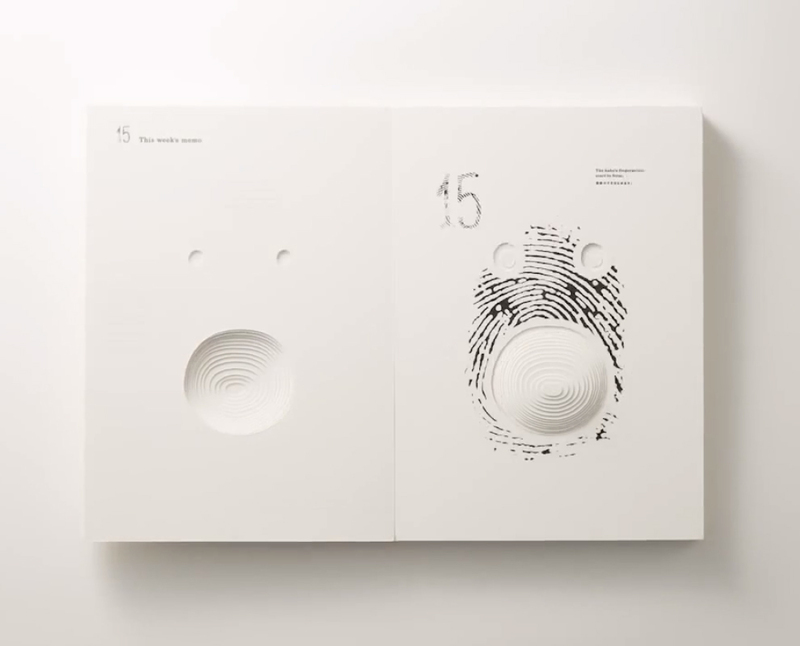 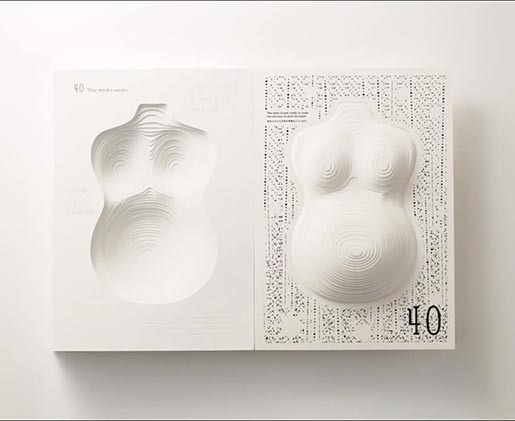 The 3D book, offered to expecting parents, covers the 40 weeks of human pregnancy, providing visual representations of the growing child, belly and breasts, and allowing for personal journalling. 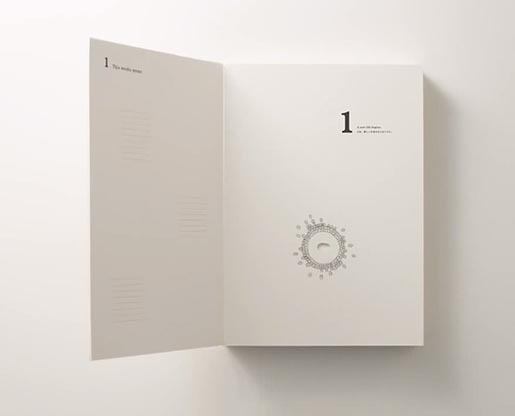 Each week the page on the right hand side grows in size, fitting with the deepening page on the left. 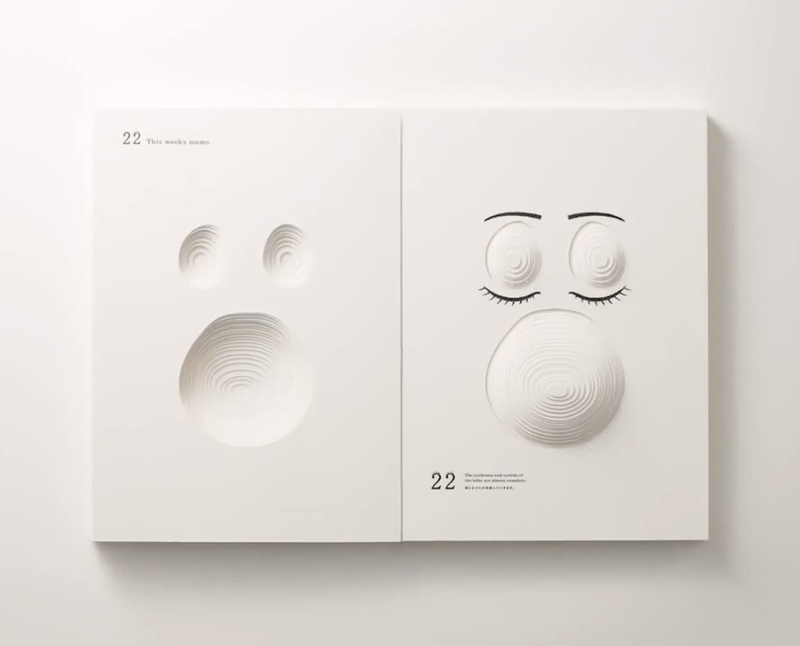 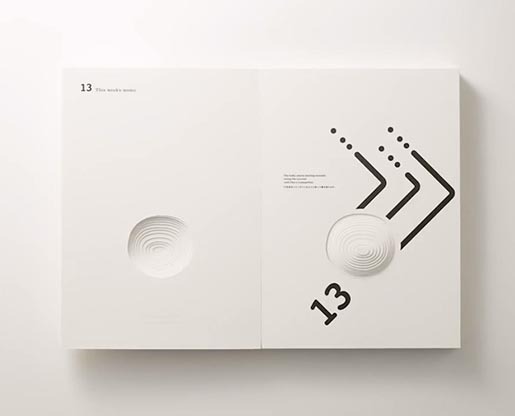 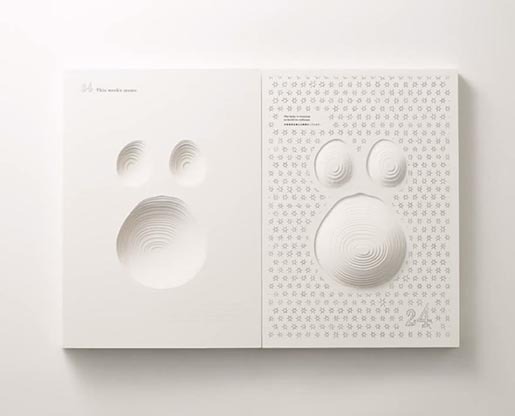 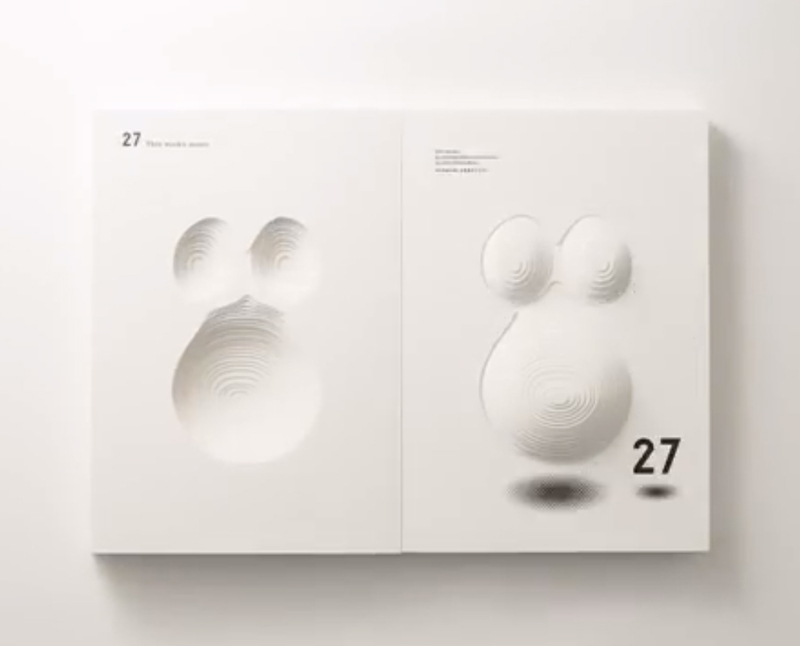 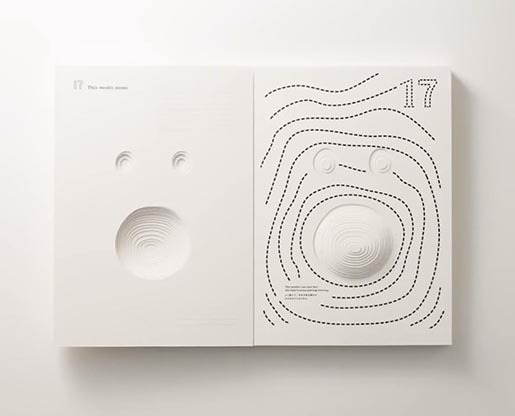 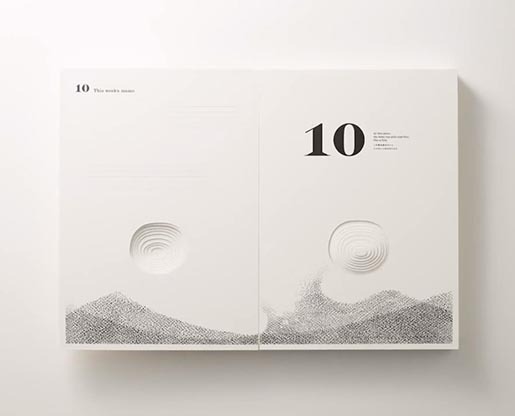 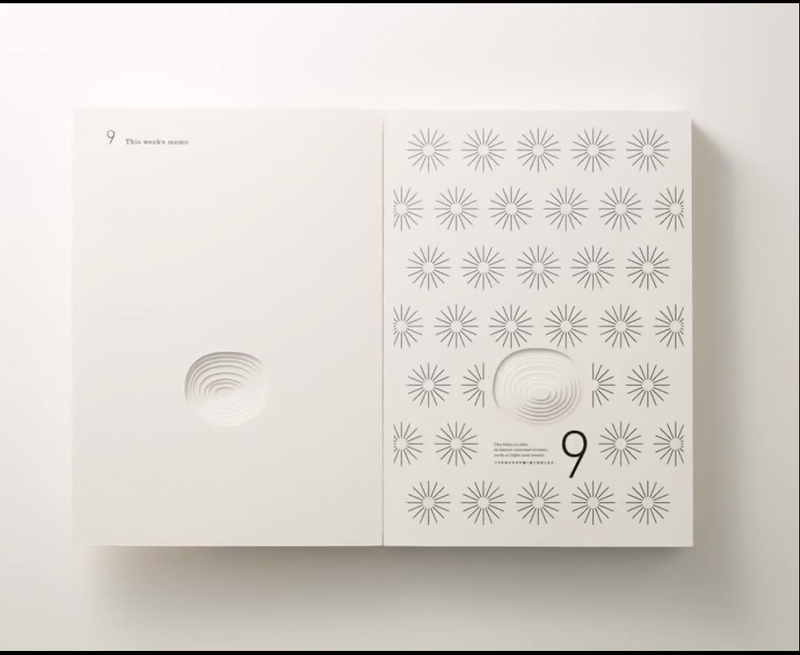 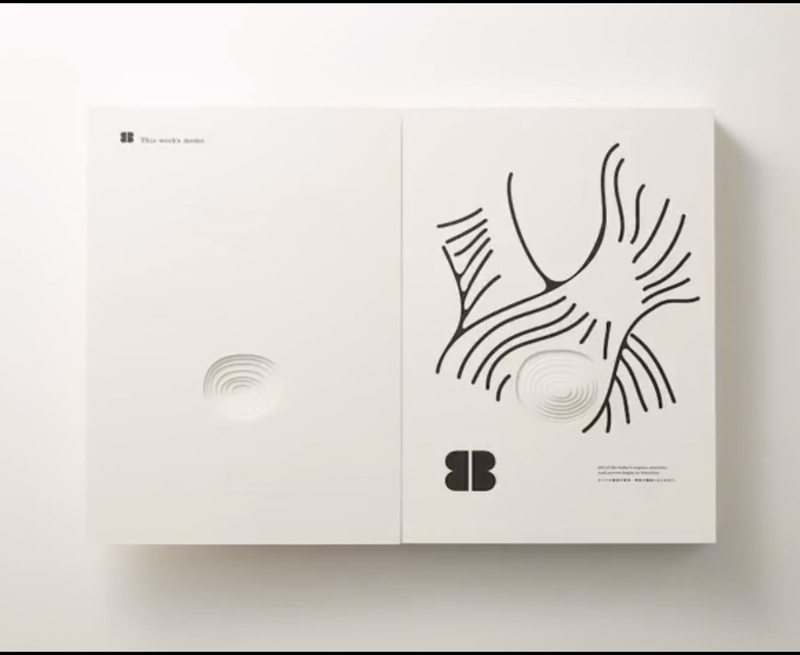 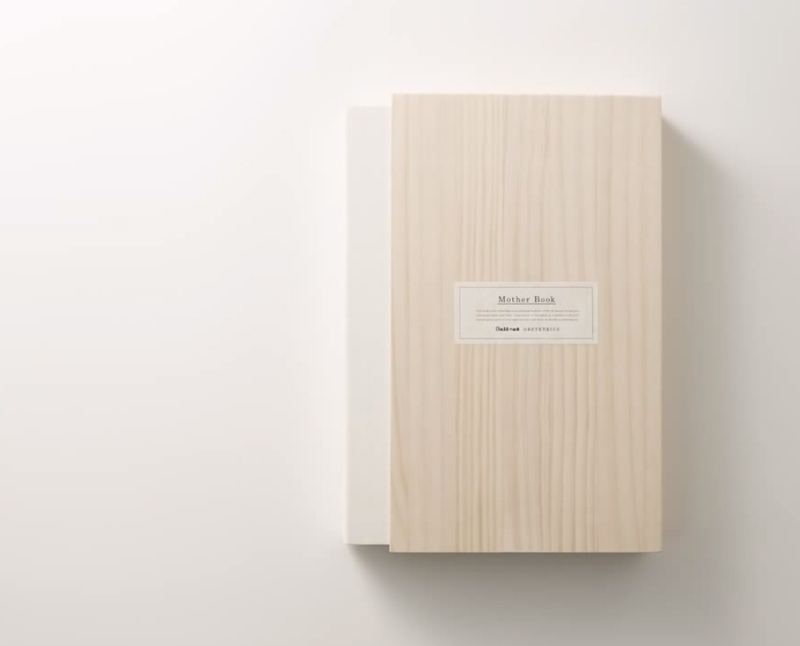 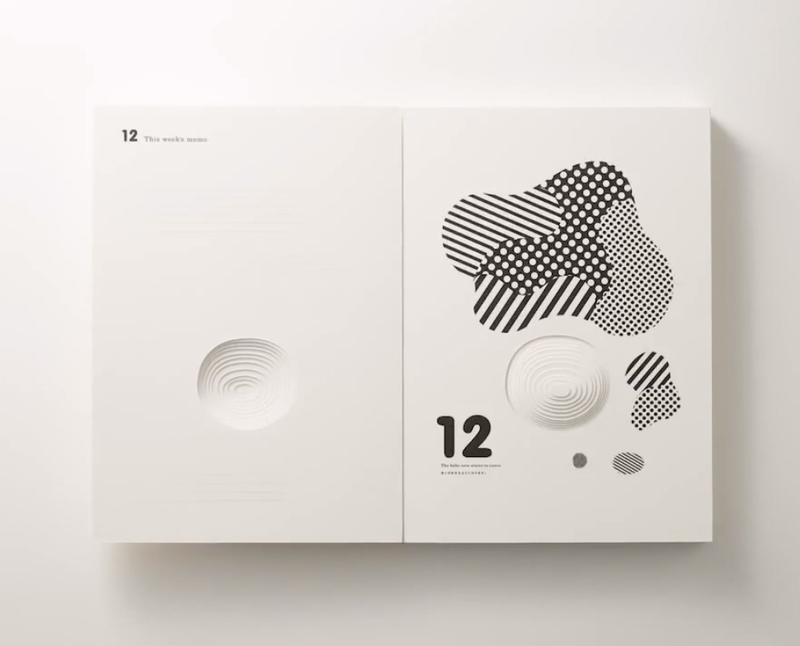 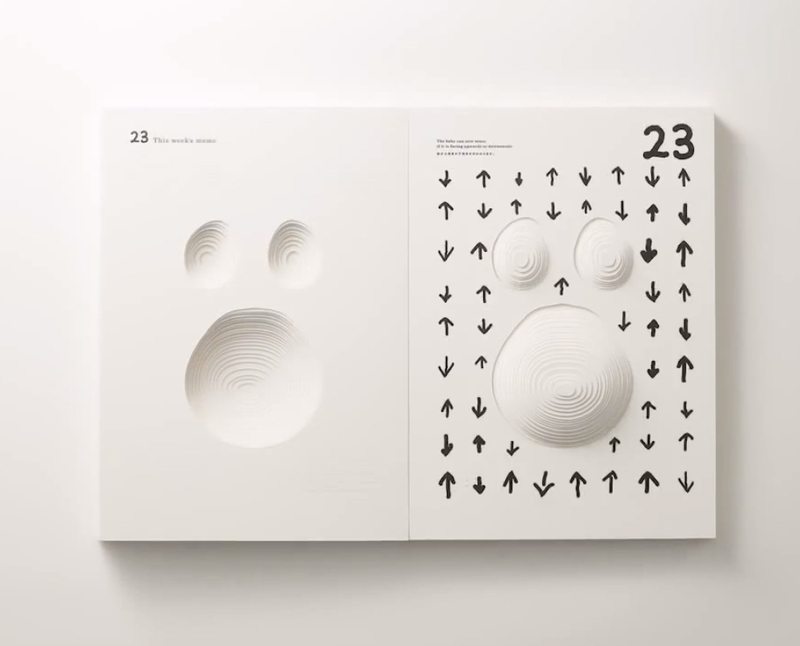 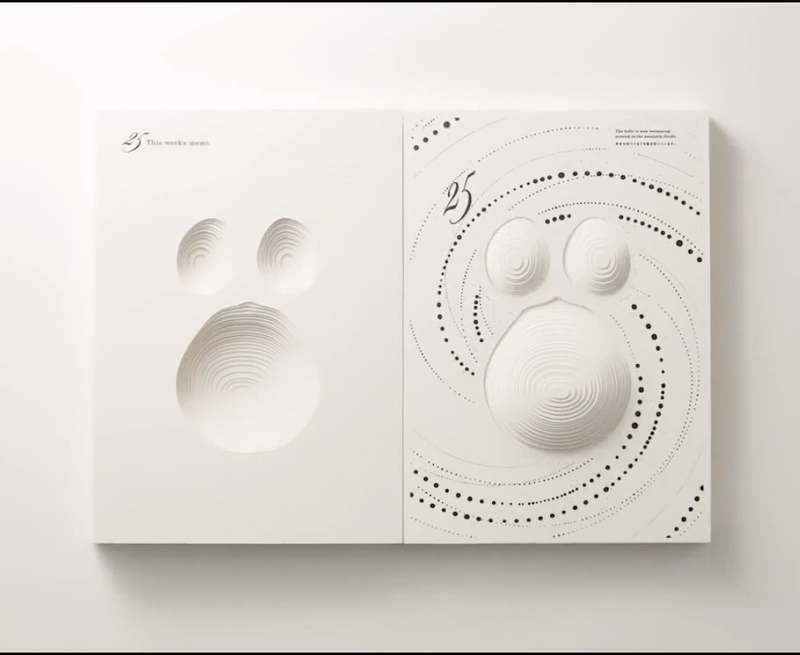 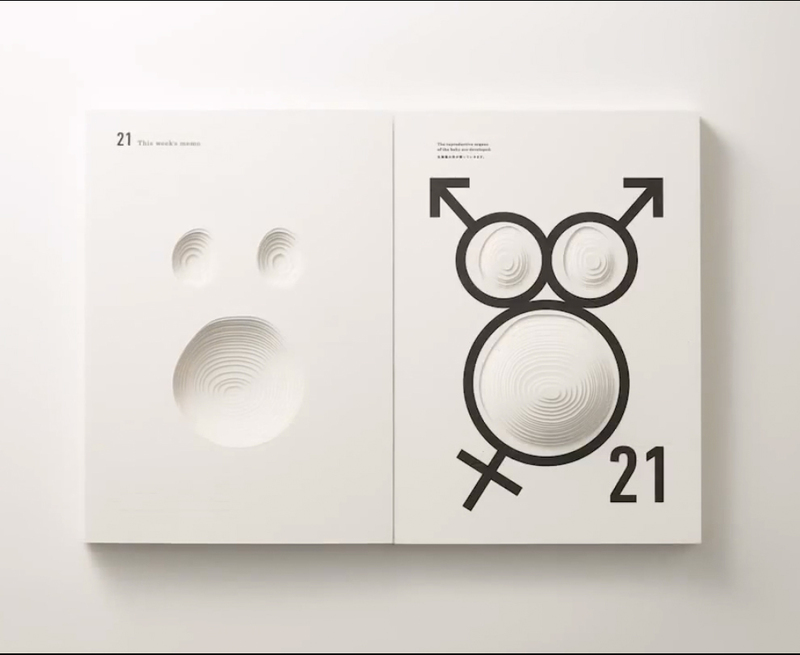 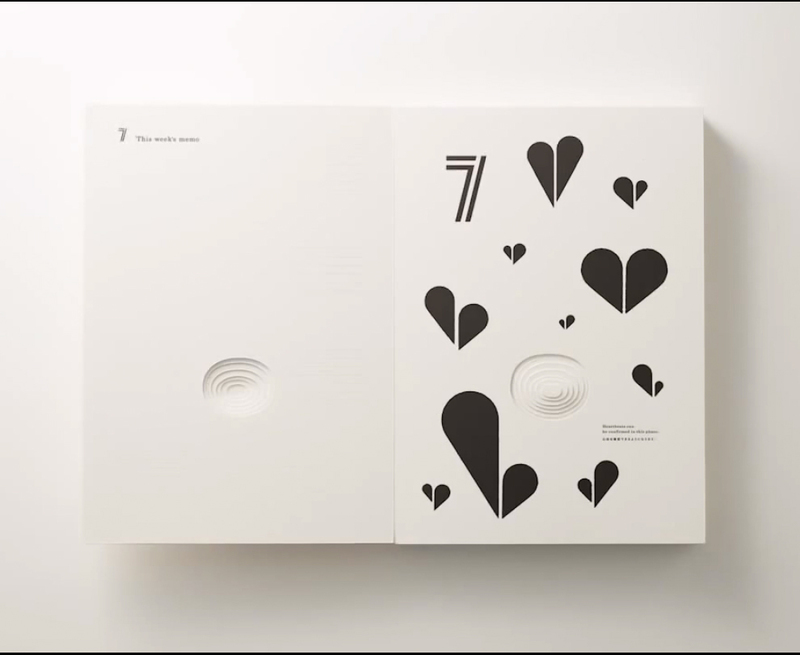 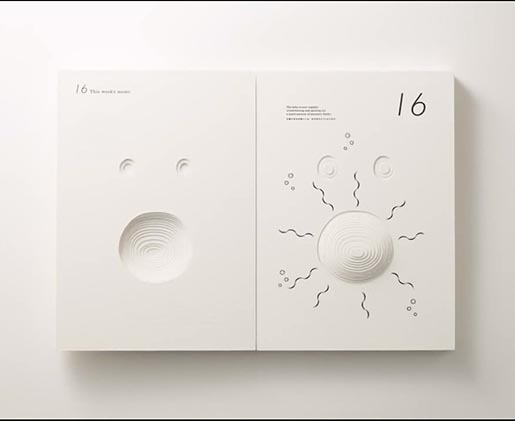 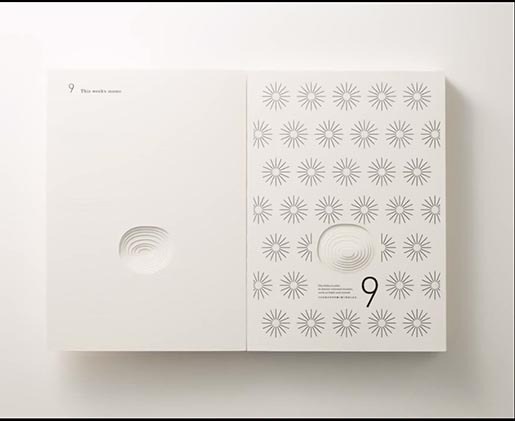 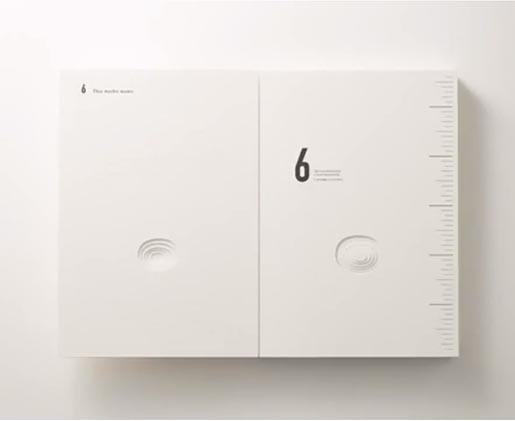 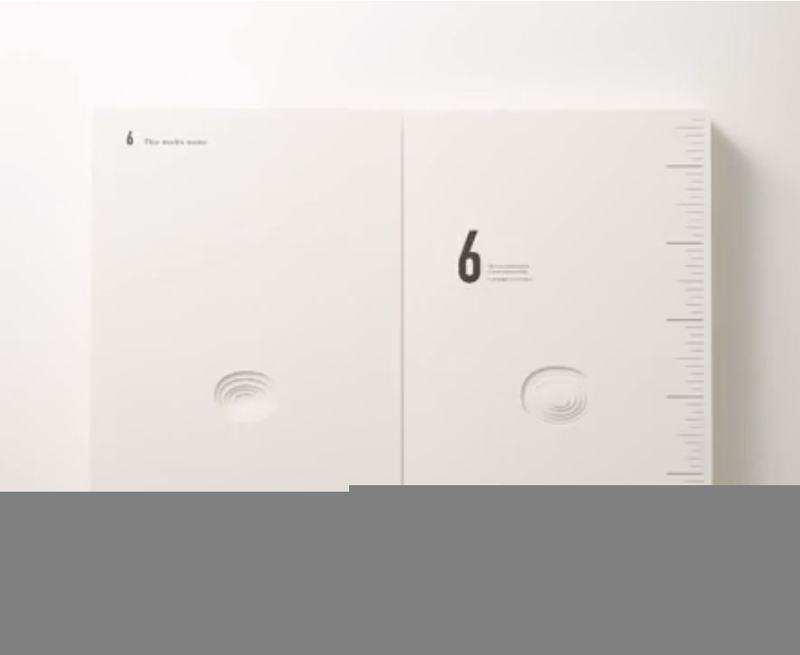 The Mother Book was developed at Dentsu, Nagoya, Japan by creative directors Kishiomi Wakahara, Michihito Dobashi, art director Michihito Dobashi, copywriters Jyunichi Tawara, Kanako Wada, Kotoha Tanaka, designers Masao Shirasawa, Tomoko Takeda, photographer Yoshihiro Ozaki, planner Naoko Moriguchi, PR team Mamoru Yamashita, Kazunari Nagatomo, Tomio Nakaue, printing directors Norio Kito, Satoru Ozawa, retouchers Norio Kito and Satoru Ozawa, translators Yunosuke Kunimoto and Makoto Wakahara, and director Yoshitaka Kondo.